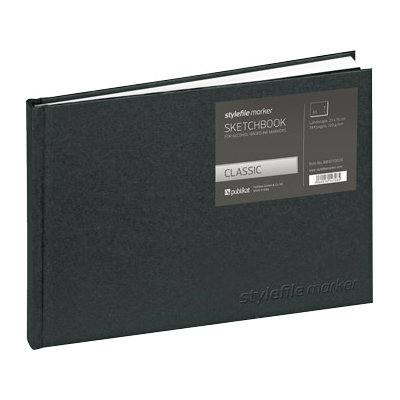 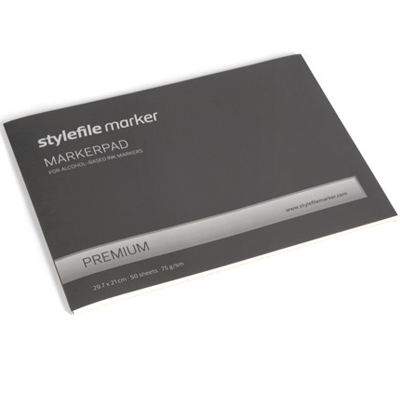 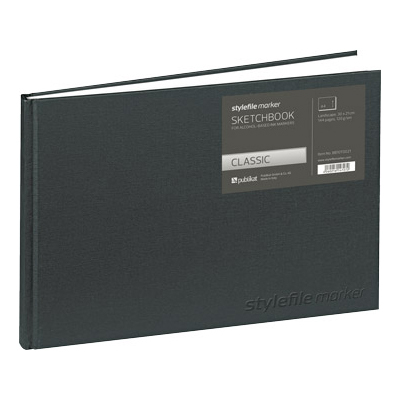 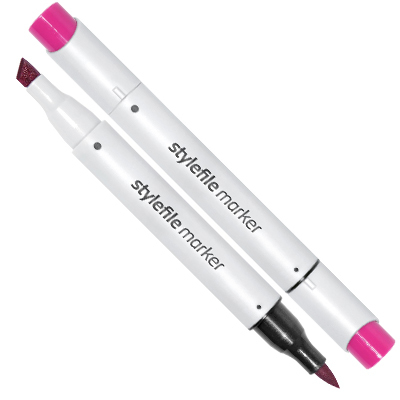 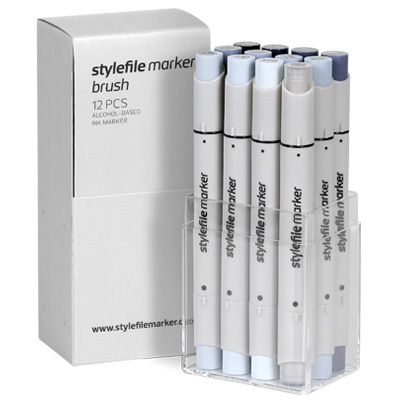 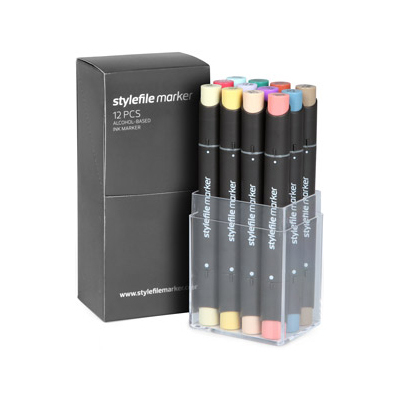 With a unique, ergonomic design, alcohol based ink and hard-wearing tips characterize the Stylefile Marker. 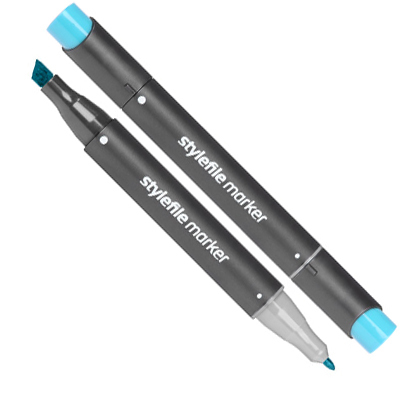 The marker comes equipped with colour codes on the cap, a fine- and chisel-tip, as well as marks for quick identification of the tips – even with the caps closed. 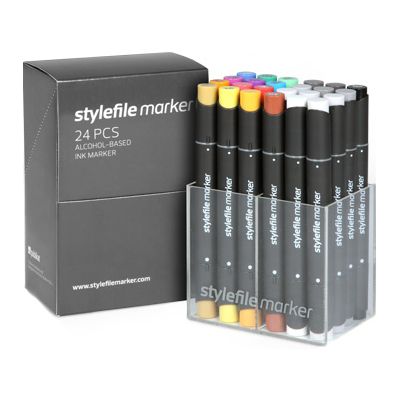 124 brilliant colours supply everything for your hearts desire - no matter if graffiti writer, professional cartoonist, architect or design student. 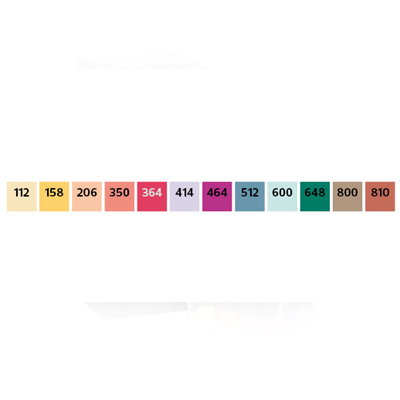 Here the set of 12 main C.